BFP is a mod for Quake III -­ or more precisely, the total conversion. 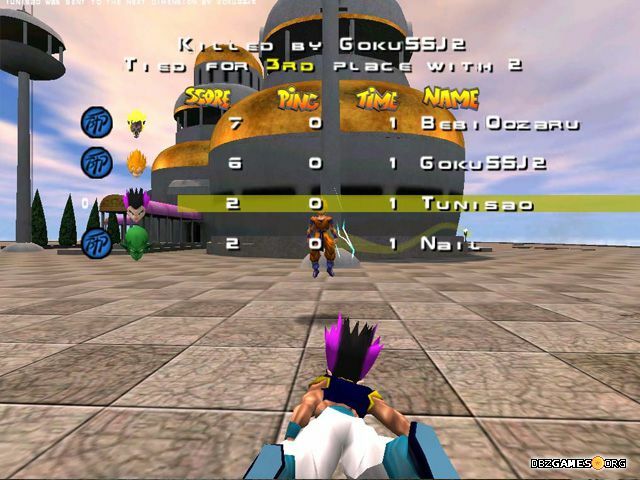 You can play as familiar characters from the Dragon Ball Z universe, and fight against other players (or bots). 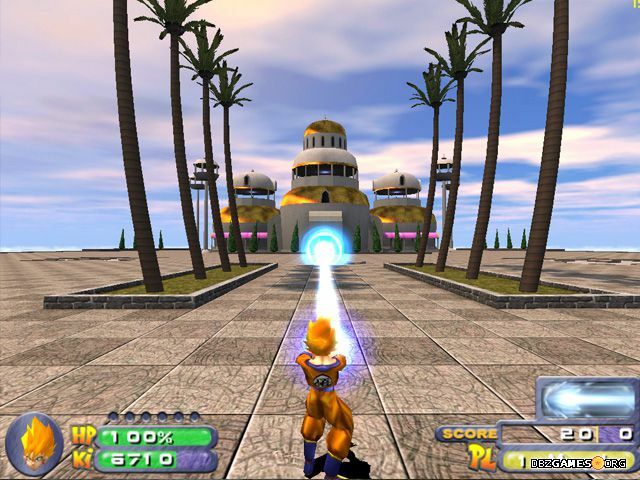 BFP is based on the Quake III, so this is full 3D game. Of course, we must reckon with the fact that do not find here the views straight from today's FPS games. But that is not important! The gameplay in Bid for Power is fast and satisfying. As in any game of this type, anyone who wants to boast enormous skill, will have to spend a lot of time. Bid for Power is a game focused on multiplayer mode. It does not contain a single player campaign. If you can't play with your friends via LAN or the Internet, you can always play with bots. 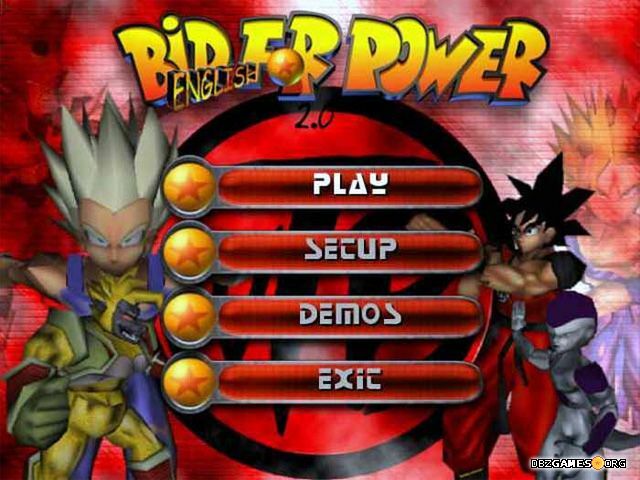 Download Bid For Power v1.2 Full (.EXE). Install the full retail version of Quake 3 Arena. The demo version will NOT work with BFP. To start the game, use one of the two shortcuts created by the installer. 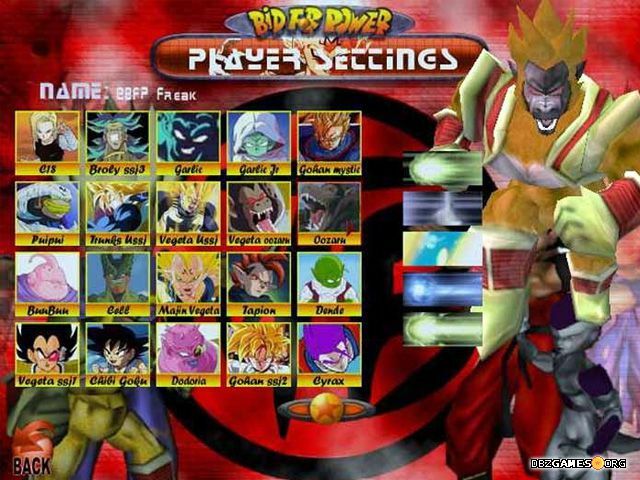 Download Bid For Power v1.2 Full (.ZIP). Unzip the bfpr1.zip file into your Quake 3 Arena directory. Make sure to use folder names when extracting the files. The directory "bfp" will be created as a subdirectory of the Quake 3 directory. To start the game, either use the "Mods" tab in quake 3, or start the game with command line args "+set fs_game bfp".